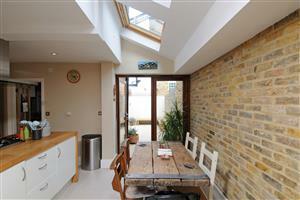 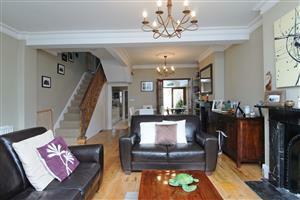 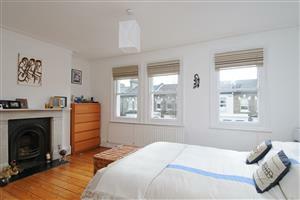 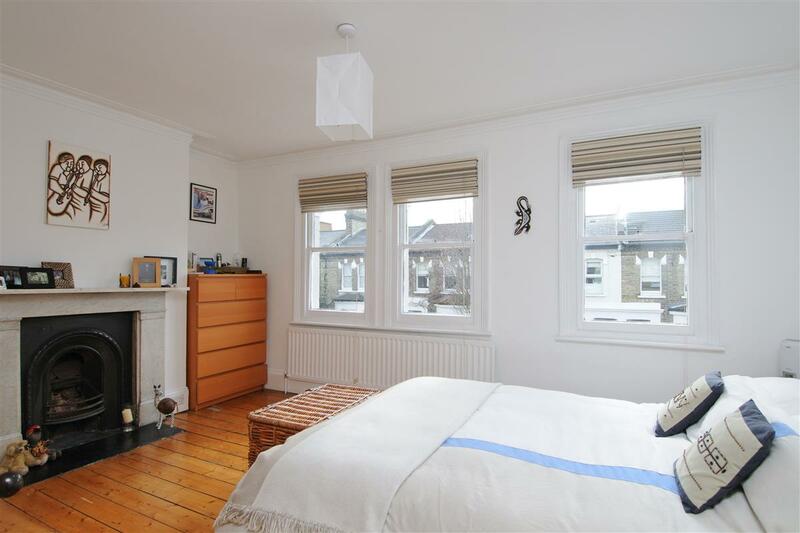 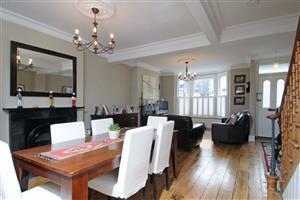 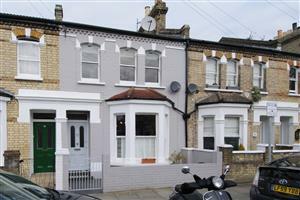 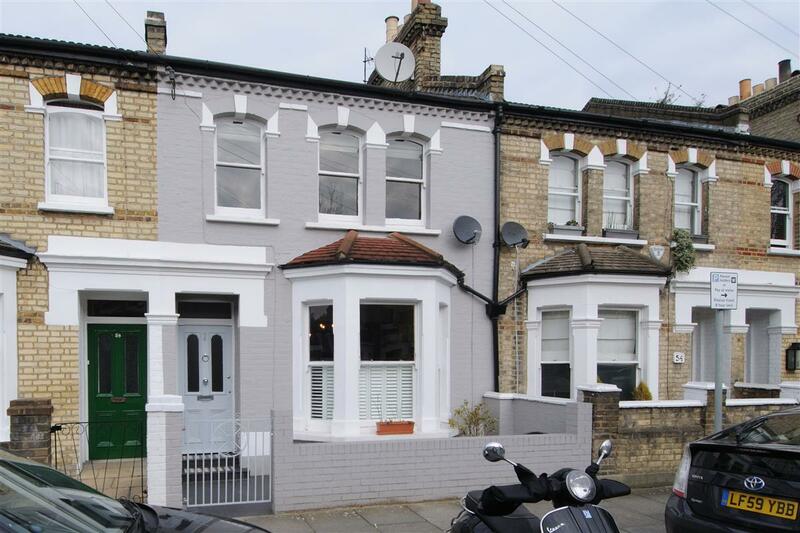 A charming Victorian terraced home in a convenient Fulham location. 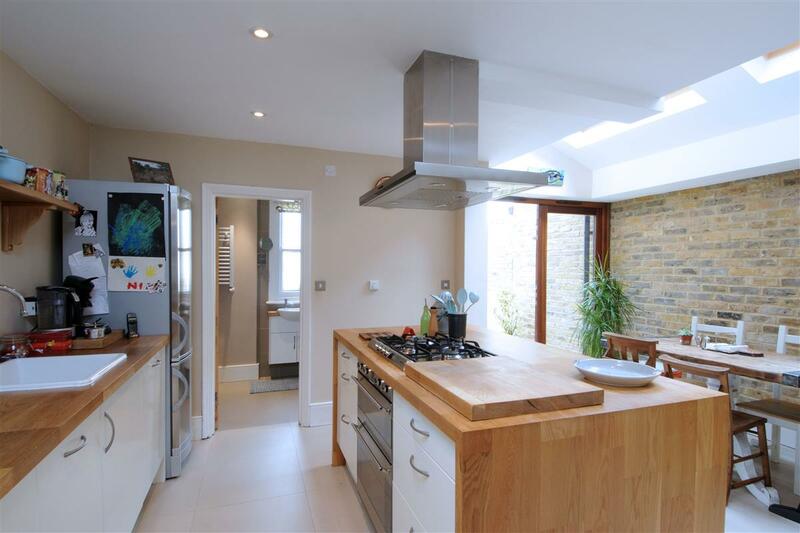 This beautifully presented house has been fully refurbished by its current owners who also added a wonderful kitchen extension. On the ground floor is a well proportioned, bay-fronted double reception room which retains many of its original features including two fireplaces and wooden floorboards. 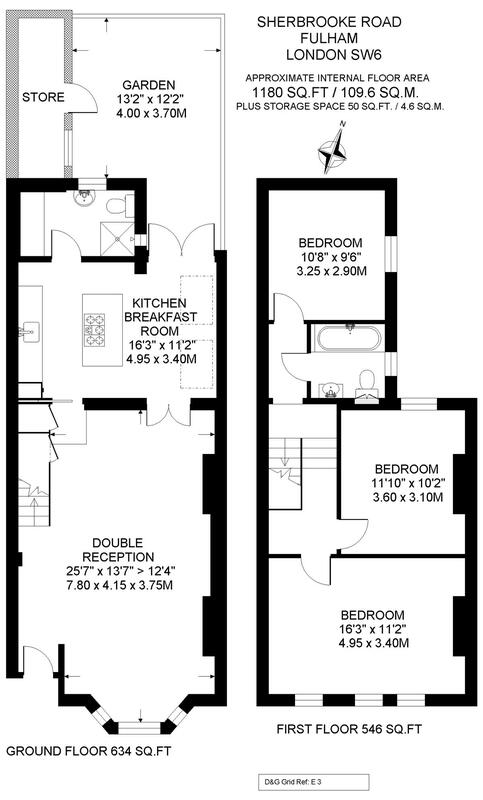 The reception room runs through to the fully extended kitchen/breakfast room which benefits from contemporary units and has a lovely feeling of light and offers a useful entertaining space. 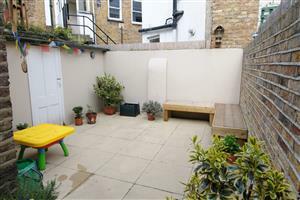 French doors lead out on to the patio garden which has the added benefit of a storage room. 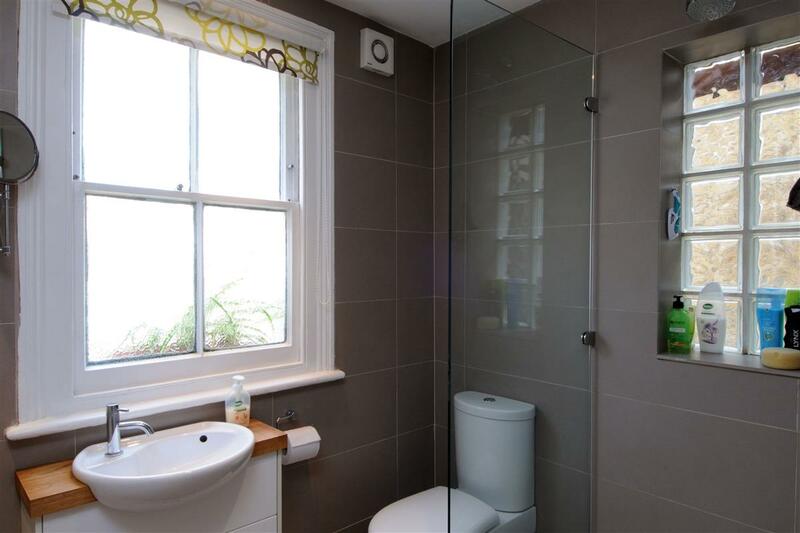 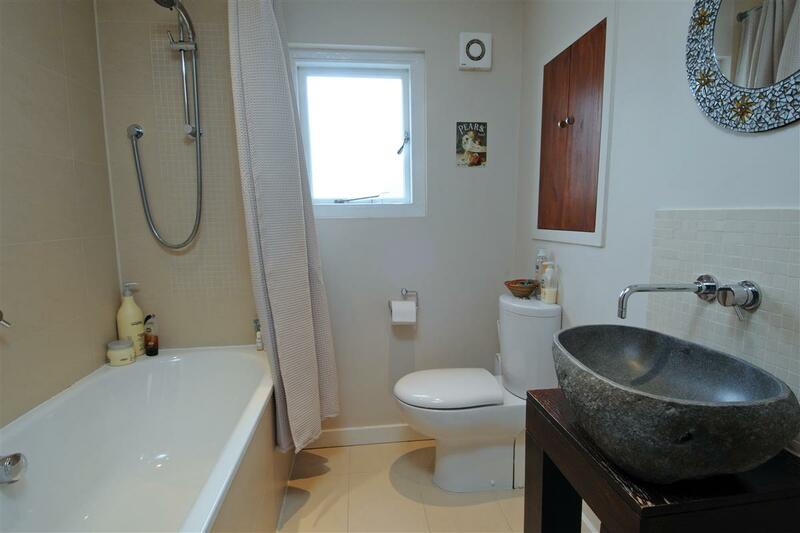 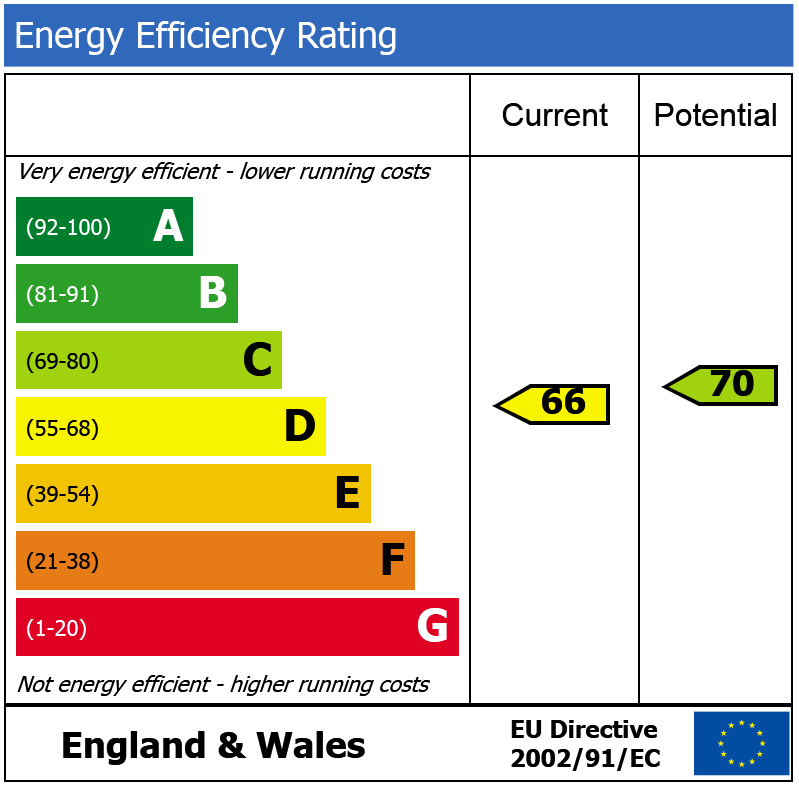 The ground floor shower room/utility room is also accessed off the kitchen. 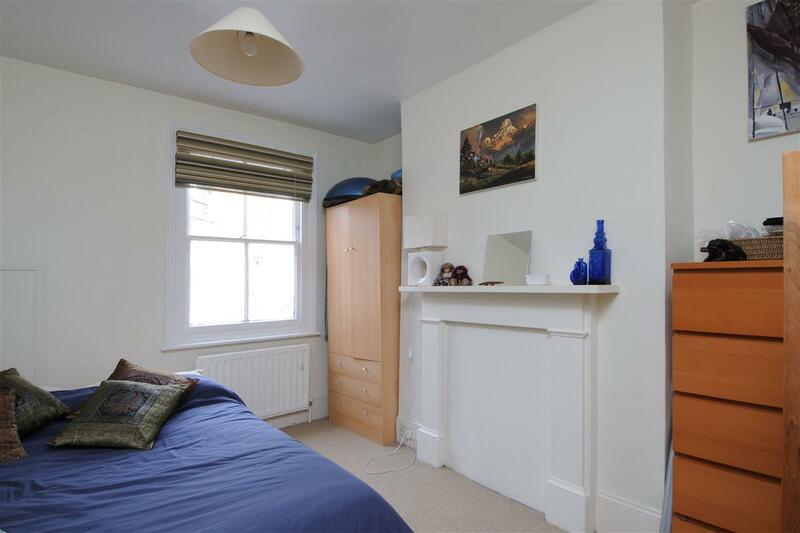 On the first floor, the master bedroom is situated to the front of the house, with two further double bedrooms to the rear. 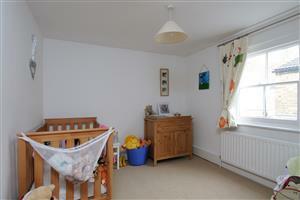 All the bedrooms are served by a large family bathroom. Sherbrooke Road is a popular street that runs east off the Munster Road and is therefore convenient for all local shopping, restaurants and transport facilities. 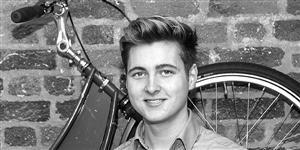 Parsons Green and Fulham Broadway underground stations and the Fulham Road are within easy walking distance.